Discover the flavors and tastes of Germany and the Czech Republic at Lazy Monk, Eau Claire’s oldest brewery. You will enjoy a guided visit through the authentic Bier hall with memorabilia from Europe. Then, go behind the scenes to the brewing cellar where you will learn about the process and stages to brew amazing bier. 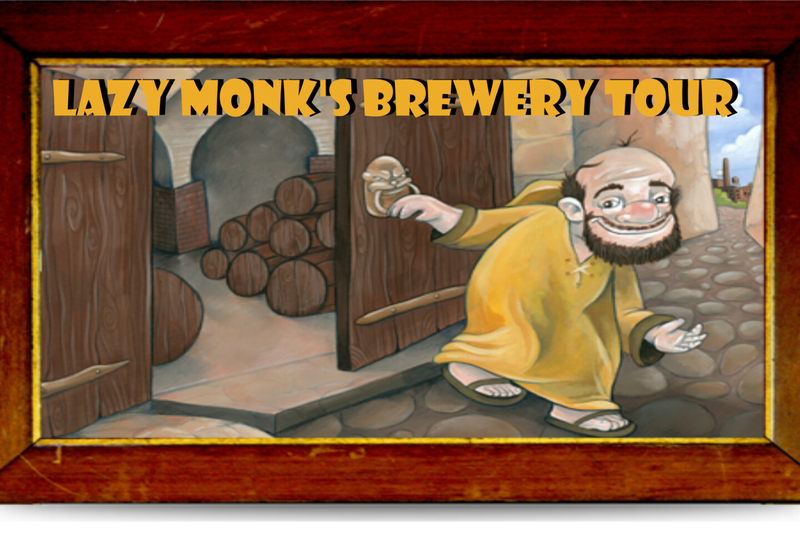 Complete your visit with a bier tasting of Lazy Monk’s most popular brews.